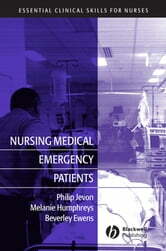 Nursing Medical Emergency Patients is a practical guide to the nursing care and management of patients with medical emergencies involving system failure. Following an initial chapter on assessment, the authors adopt a system-by-system approach, with an emphasis on the clinical features of medical emergencies, their assessment, diagnosis and treatment. 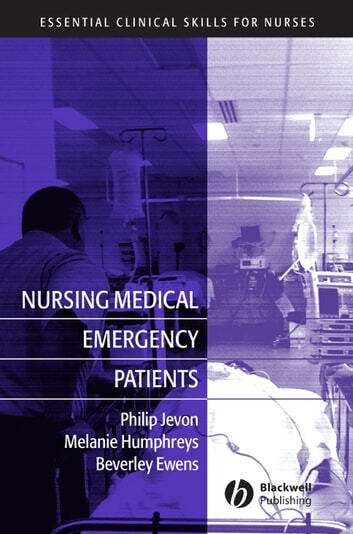 Nursing Medical Emergency Patients is a vital resource for all nurses working with medical emergency patients, and provides an essential companion to both Monitoring the Critically Ill Patient and Treating the Critically Ill Patient.